This is what Guido Alberto Rossi, specialized in aerial photography, said talking about its experience flying over the area in order to write his book, “Basilicata from the sky”. And it perfectly epitomizes the main features of this beautiful region in southern Italy, a little off the beaten tourist track, but which is apparently poised for a re-discovery. Hollywood, of all places, is serving as a catalyst that has sparked a renewed interest in the region. Mel Gibson’s “The Passion of Christ” utilized Matera for filming, and other celebrities, including filmmaker Sofia Coppola, have either visited, gotten married, or bought homes, apartments, and other properties in Basilicata. The celebrity notoriety has given the area world-wide visibility, and a new international real estate clientele has been pleasantly surprised by the affordable nature and uniqueness of its properties, especially in the well-know area of Matera, the very heart of the region which was picked last week as European Culture Capital 2019. 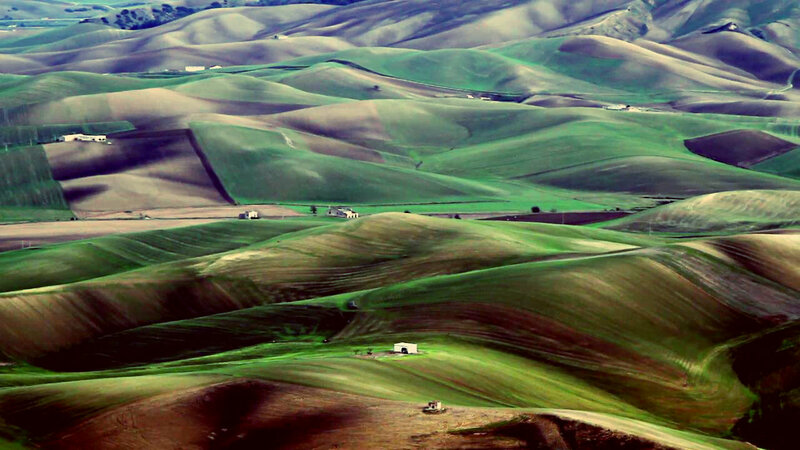 Basilicata, divided into the provinces of Matera and Potenza, is a land of contrasts. Nearly half of the region is comprised of mountains, some of which soar more than 7,000 feet (Monte Pollino: 7375′) above sea level! The mountains drop down to an extensive hill country, and then further down are the coastal plains that border the region’s two coastlines, on the Tyrrhennian and Ionian seas. 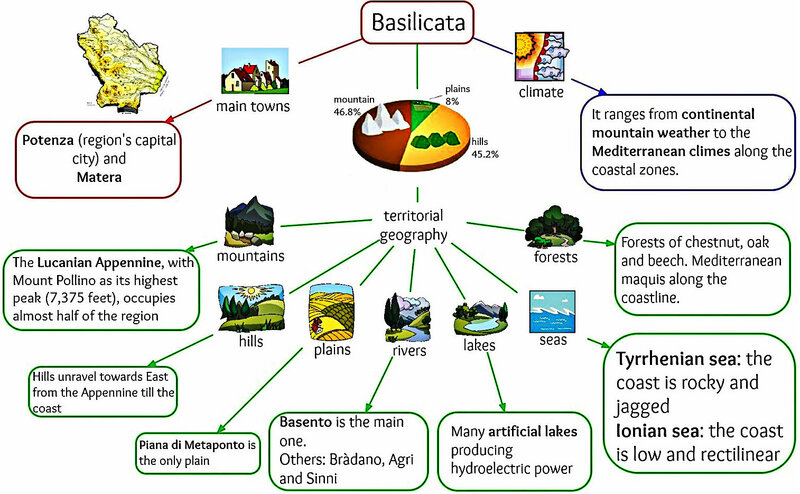 The climate ranges from continental mountain weather to the Mediterranean climes along the coastal zones. The thinly populated region has seen ebbing and rising census counts over the years and, currently, fewer than 600,000 residents inhabit the region. The long-standing notion of southern Italy as a cultural backwater has been aggressively challenged in recent decades, with UNESCO designating “Sassi”, the historic center of the municipality of Matera, as a World Heritage Site in 1993. And, on October 17th, 2014, it has been named as European Capital of Culture 2019, beating out such hopefuls as Perugia, Siena, and Cagliari, among others. With a nod toward the construction work of ancient civilizations, Matera is often referred to as “The Subterranean City”, and also known as “The City of Stones”. With 60,000 residents, it ranks second in Basilicata, closely behind the region’s capital city, Potenza (pop. : 68,000). One of the world’s very oldest centers of civilization, along with Jericho and Aleppo, Matera is steeped in history, art, and culture. An increasingly popular destination resort, property in Matera has engendered a new wave of interest among foreigners who desire a relocation to Italy, but who don’t want the crowds and high prices of other regions. In relative terms, the sparsely populated area offers some true real estate “finds”. The highest prices are found in and around the center of the city, where the average price per square meters is about €1,850. This means a +8% comparing to the provincial average price for residential property. — Prices in the town centre of Matera vary greatly. Completely renovated and modernized properties tend to start at around €1,120/m2 up to €2,100/m2 or even €3,500/m2. There is really something for every budget. The features of the property and its location are two key factors that can affect the price. This also applies for properties to be restored. For those who prefer to handle their own refurbishing projects, unimproved dwellings, suitable as single-family residences, or as conversions to income producing Bed & Breakfast lodgings, can still be had in the vicinity of €800/m2 and upwards. 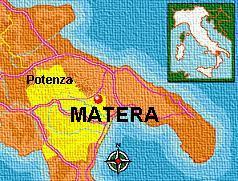 — Moving away from the very city center, into the surrounding countryside, prices of property in Matera are even lower. Just 2 km away from the town, refinished properties for under €1,000/m2 are sure to entice savvy foreign investors and holiday home seekers. — In other areas of the province, even greater savings can be realized. 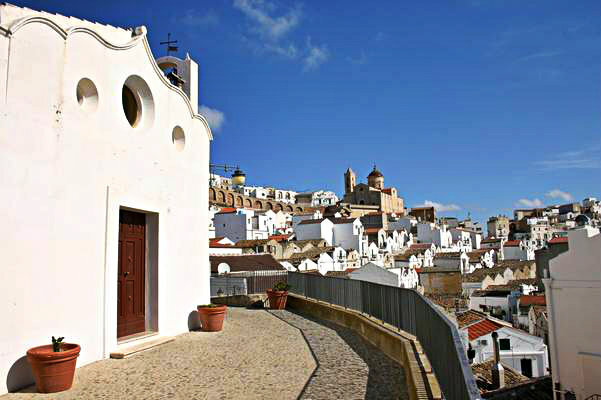 In the small historic city of Pisticci (22 km from the Ionian sea), with church buildings that date back to the 13th century, for example 15,000 euros may be all it takes to acquire a residence to be refurbished. In the surrounding olive groves and vineyards of the area, a habitable “fixer-upper” can be find find for €500/m2 or less sometimes (see for example the town of Tursi), truly an intriguing opportunity. Presently, the inventory of for sale property in Matera area is favorable for those looking to buy into the Italian Dream, but, as with all good things, this surfeit of availability isn’t going to last forever, and neither will the bargains. As evidence, simply take a glance at the going rates for comparable property for sale in regions like Tuscany and Lombardy. There may be no better time than “right now” to take a good look at property in Matera.